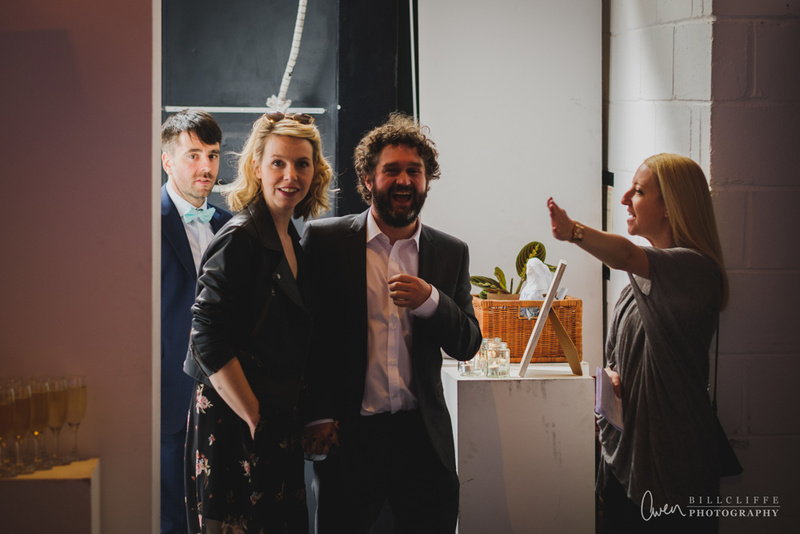 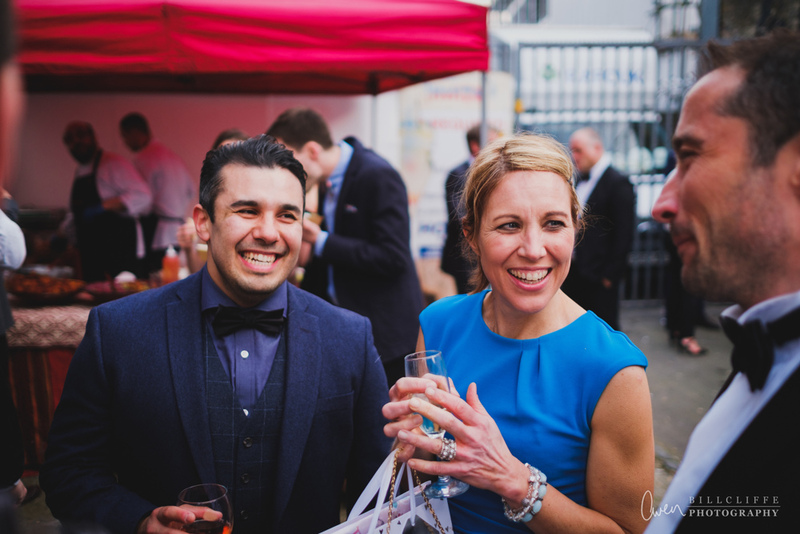 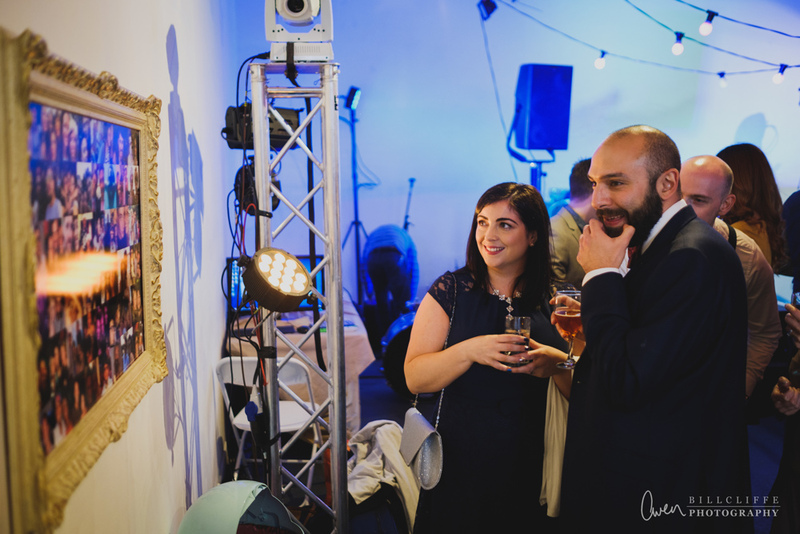 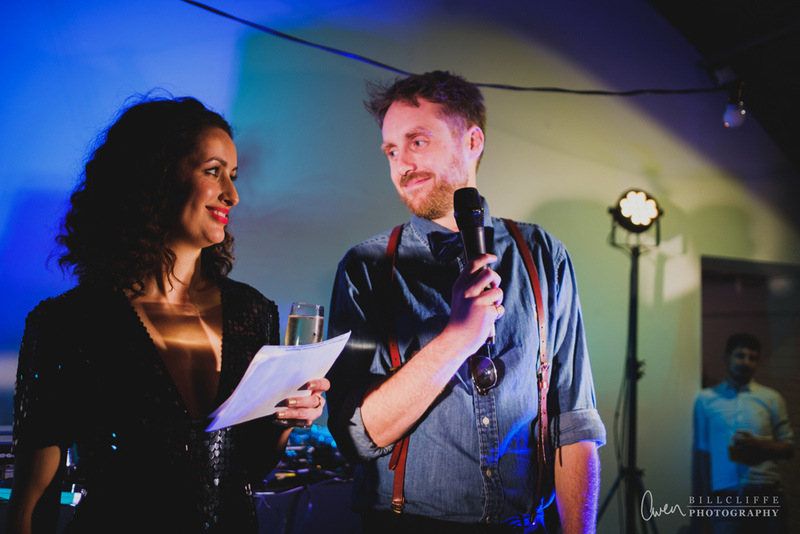 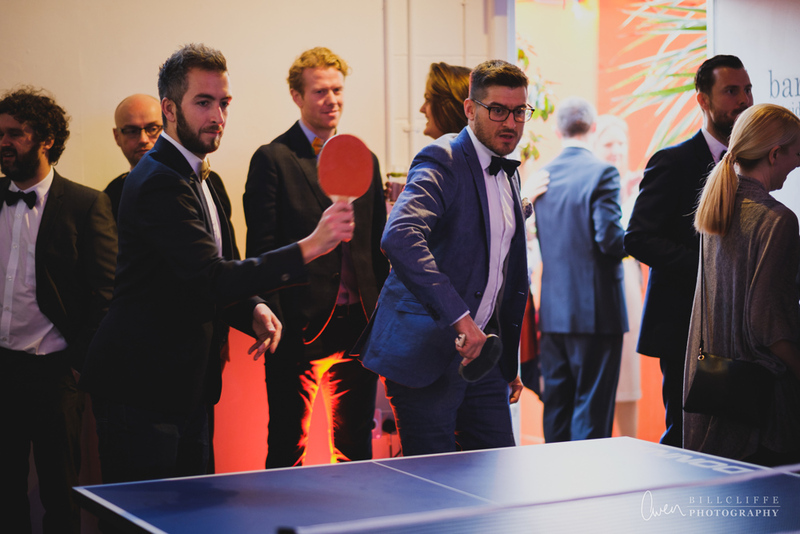 Izzy & David – Table Tennis, Espresso Martinis, Lots of Lights + Live Music! 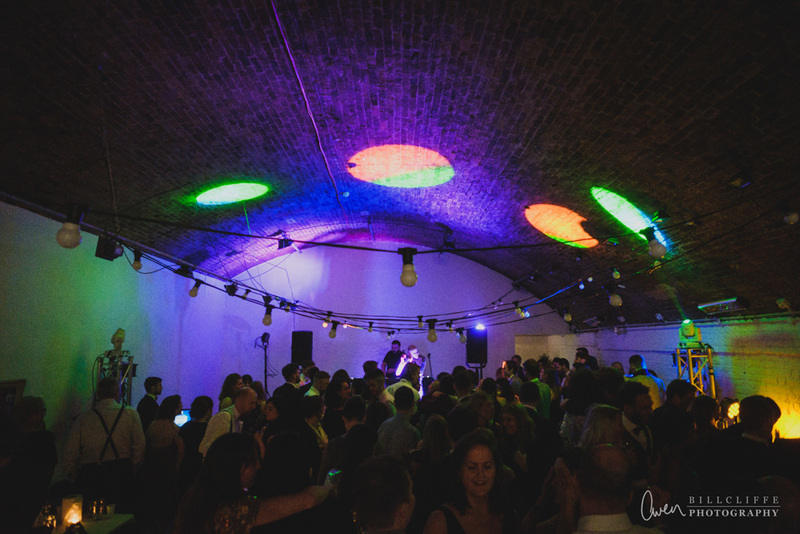 A party with lots of lights, music, table tennis + espresso martinis at Hoxton Arches, Hackney. 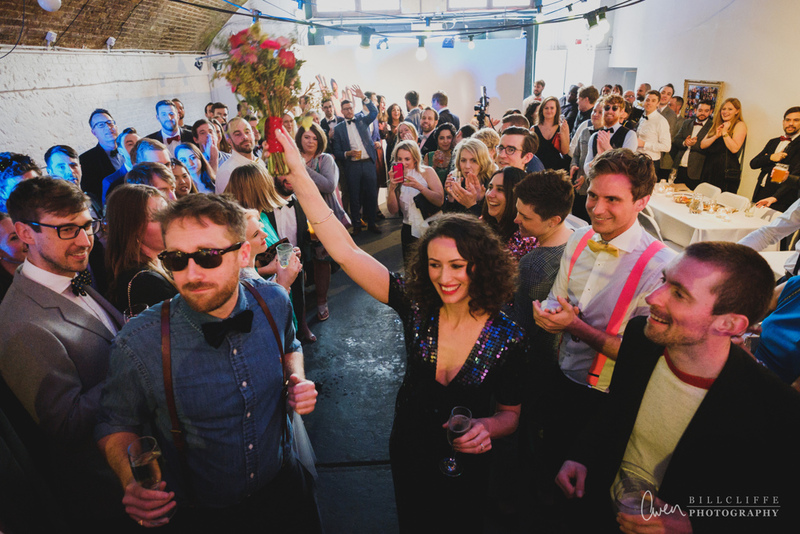 This is one of my own real weddings from back in April. 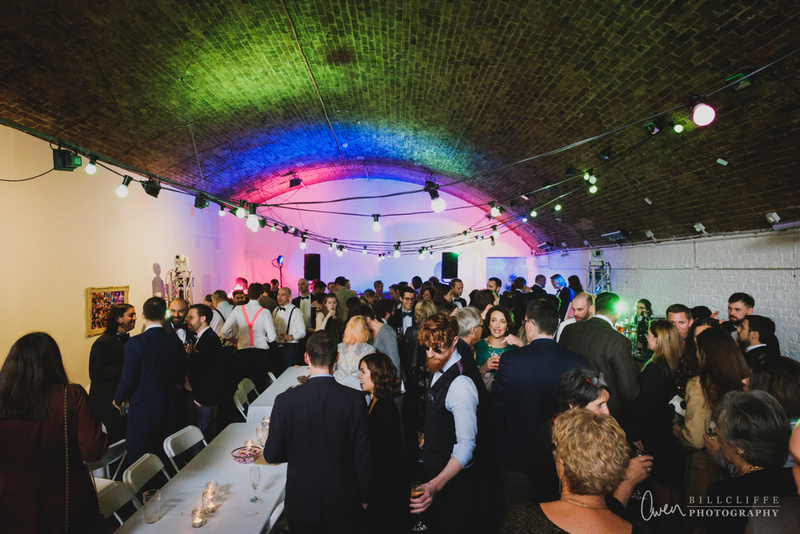 Izzy + David had their wedding party at Hoxton Arches, Hackney, one of the railway arches underneath the Overground at Hoxton. 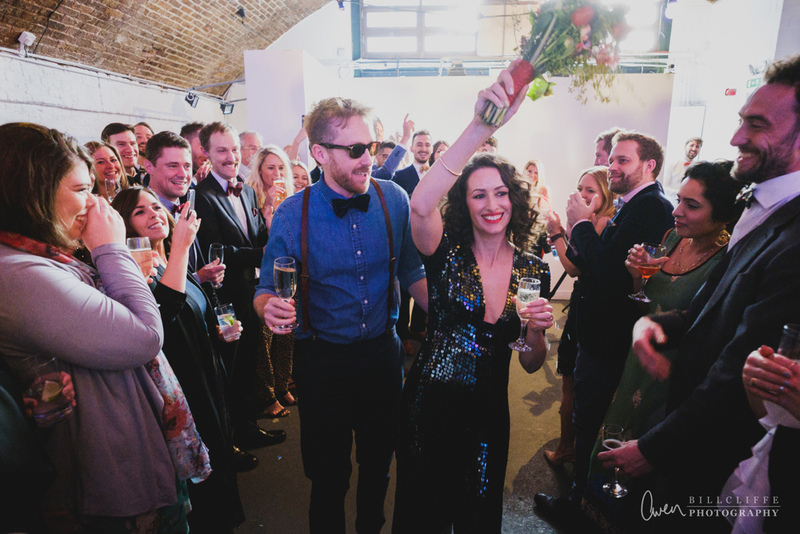 They had their legal wedding a few days before with only a few close friends and family, so this was their wedding reception. 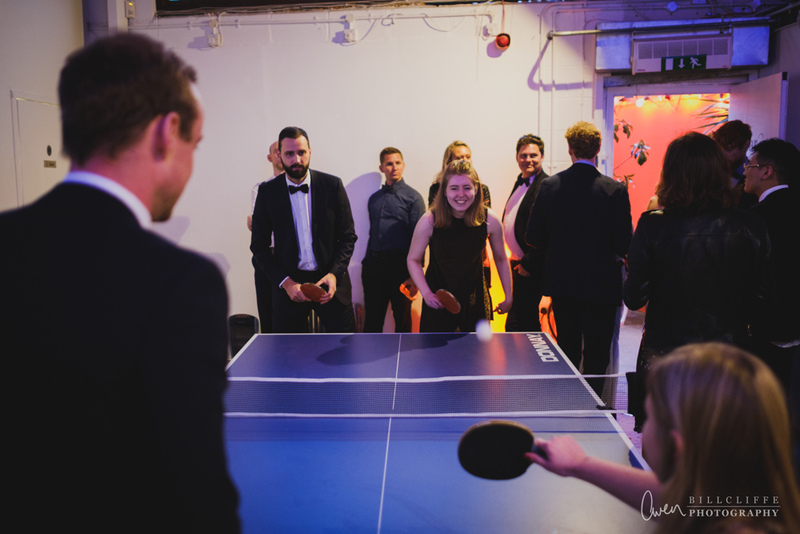 This was very much a party wedding, with lots of festoon lighting, dancing, and a table tennis tournament! 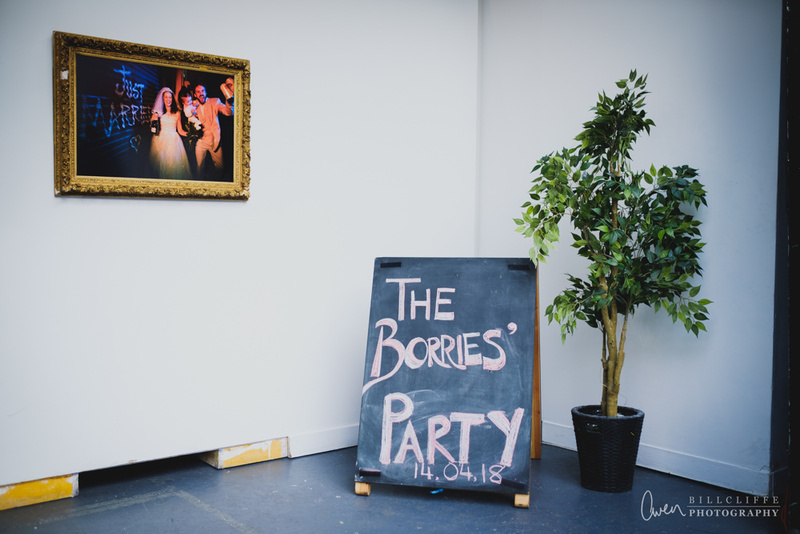 A brass band played the couple in to make an entrance, then a few of the groom’s friends were on the DJ decks, then a special guest band played later on in the evening after the speeches. 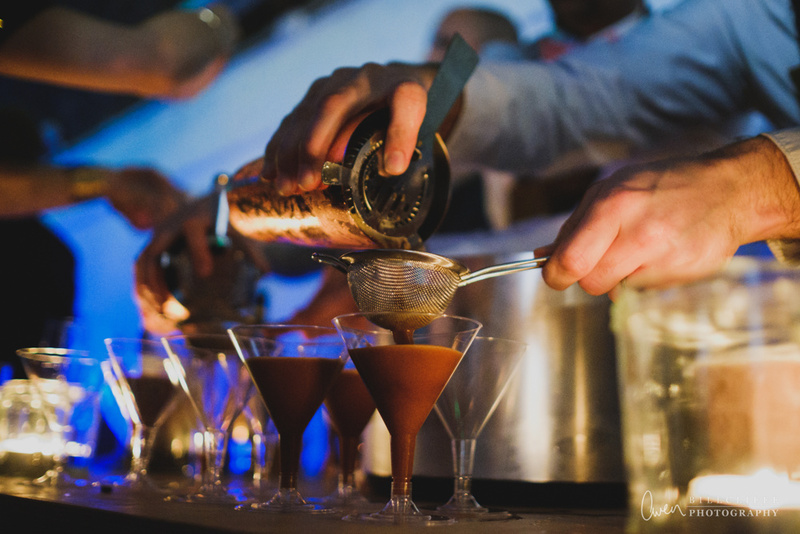 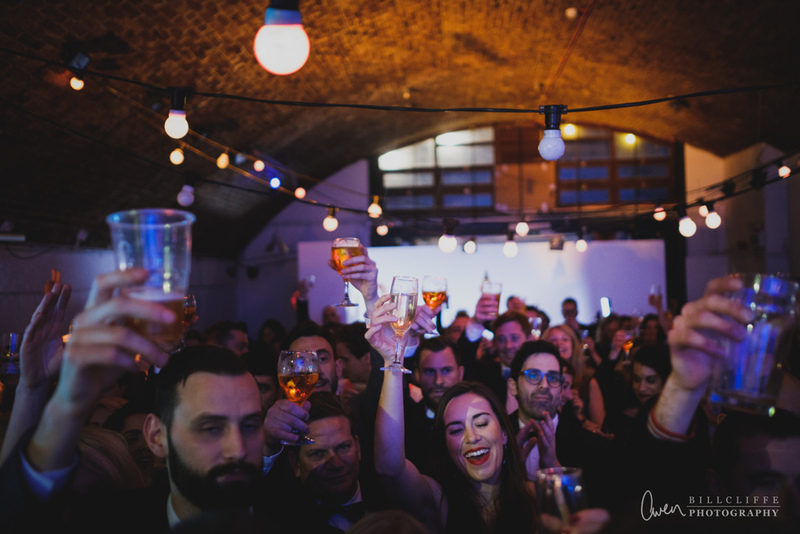 The bar was stocked by the couple and staffed separately, and some of the couple’s friends made espresso martinis after the speeches – which kept the dancefloor going all night! 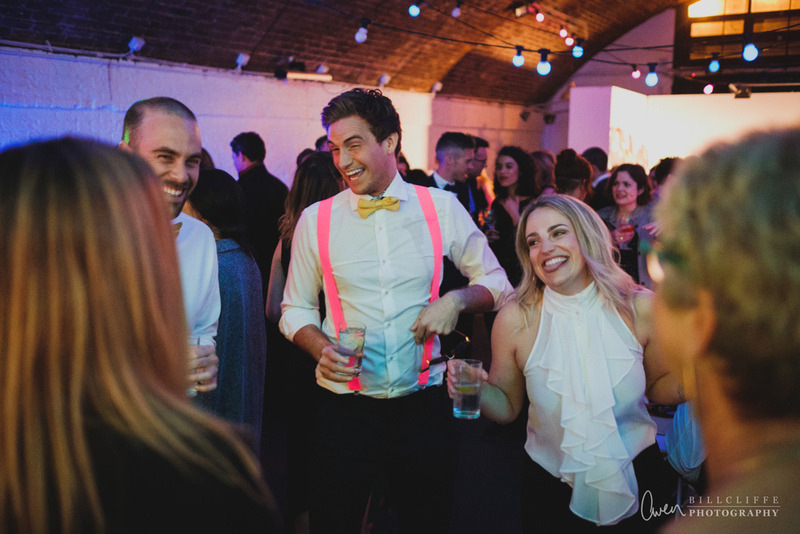 It was quite the party! 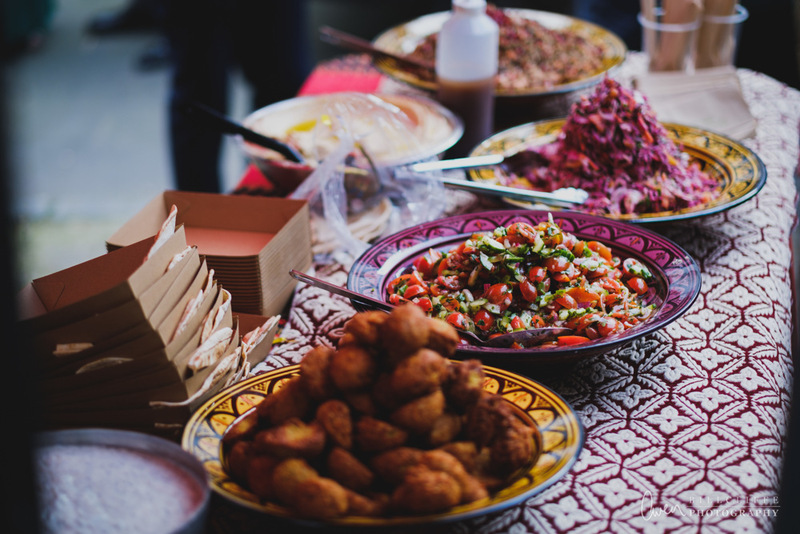 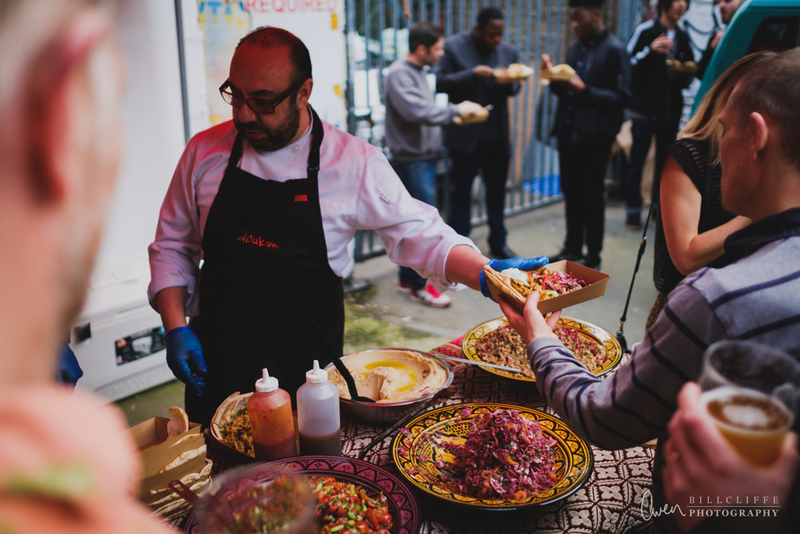 As we were tight on space, we had a pop up tent outside serving street food, which worked well but we had teams constantly monitoring the flow of guests and rubbish. 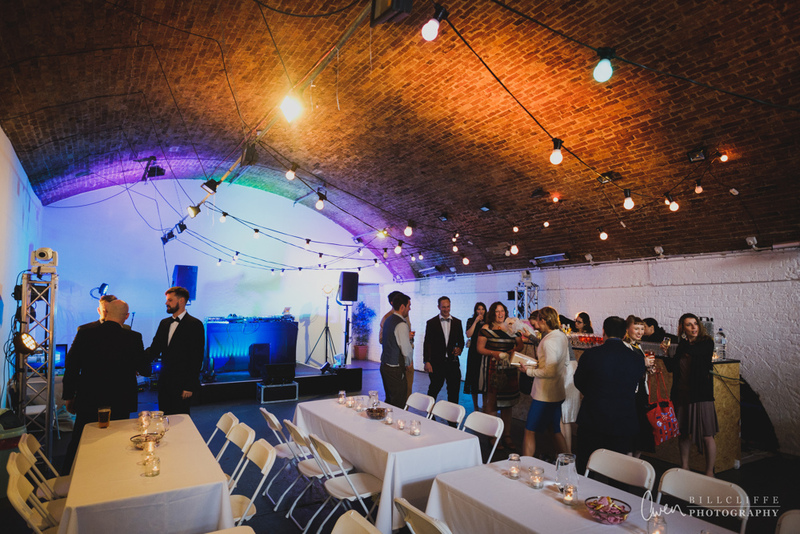 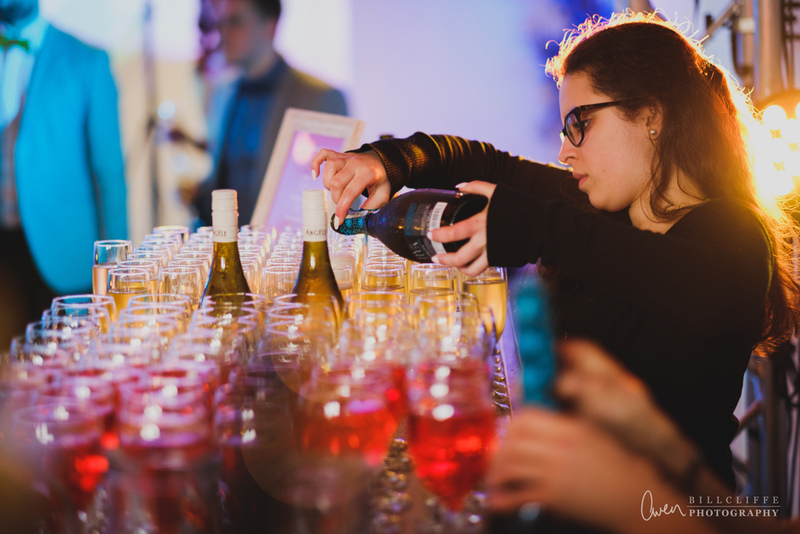 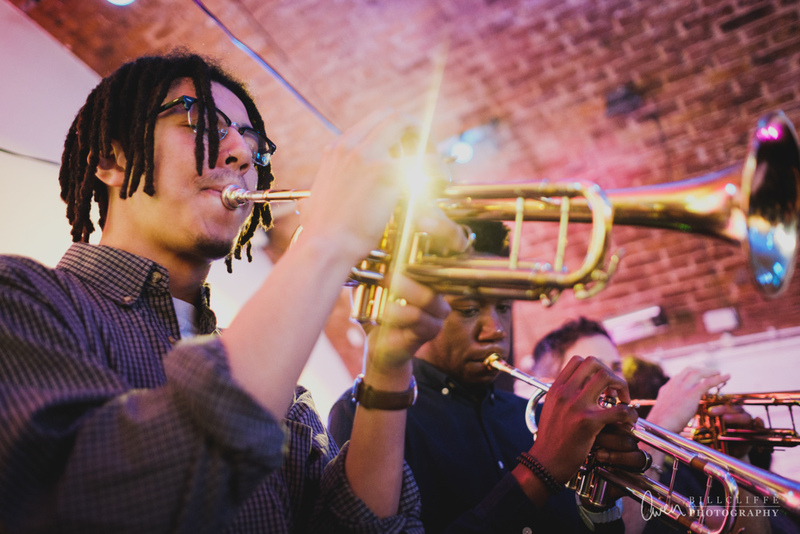 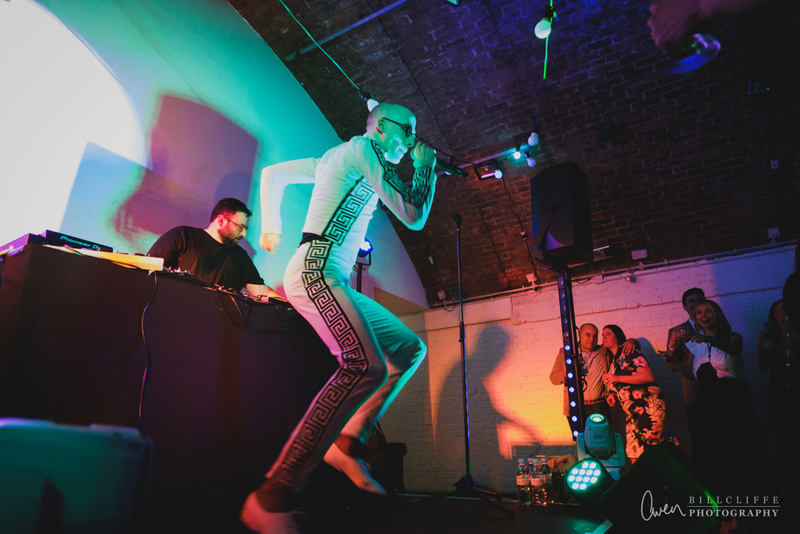 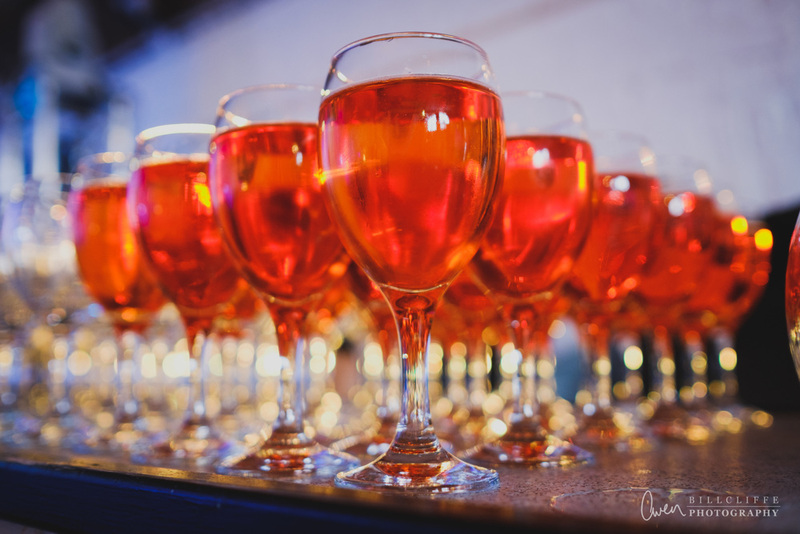 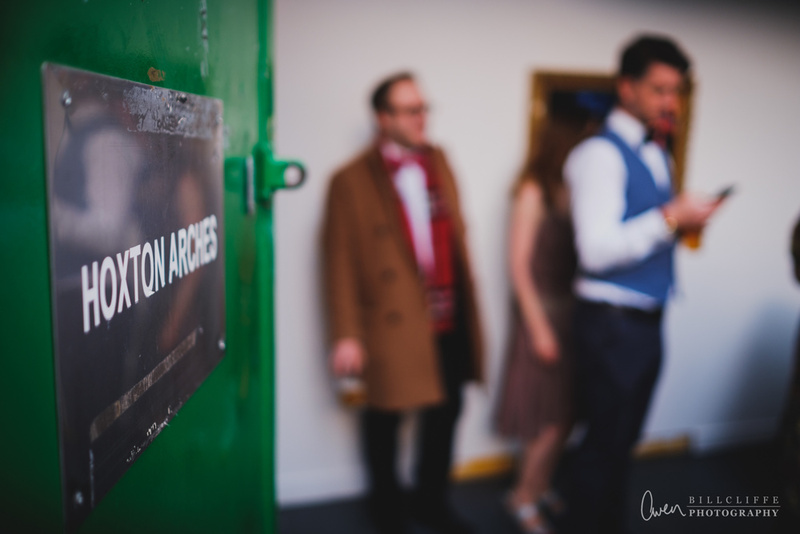 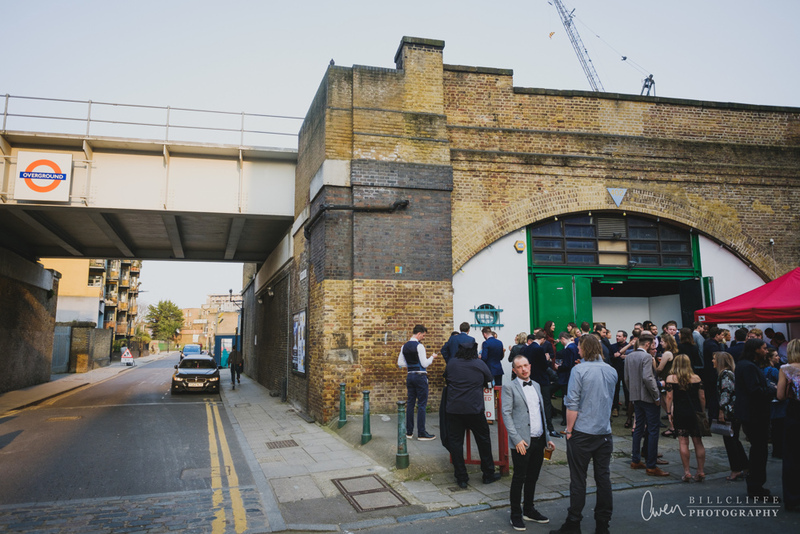 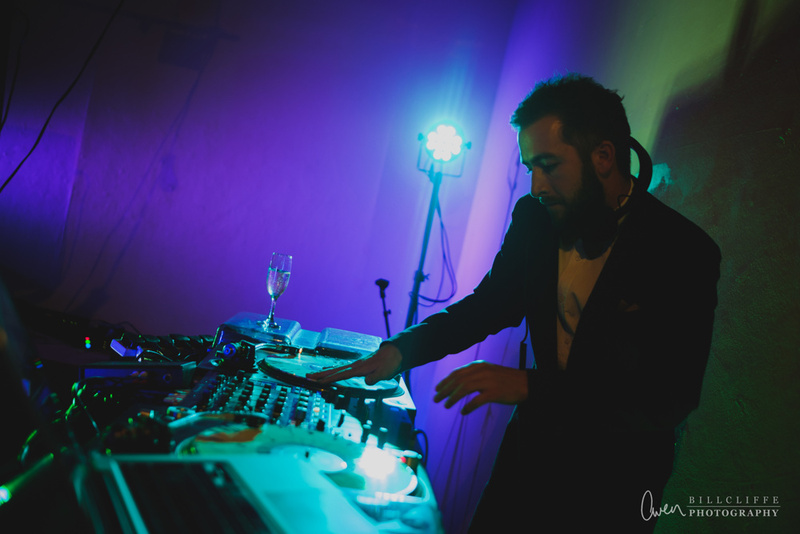 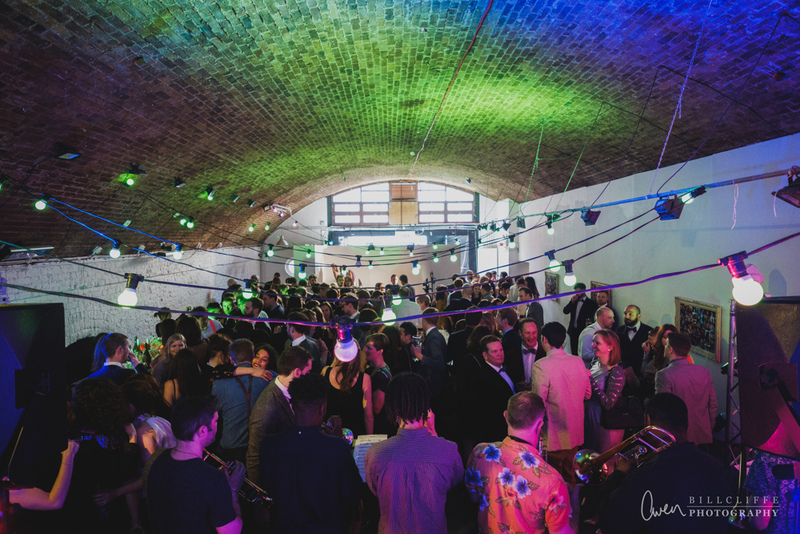 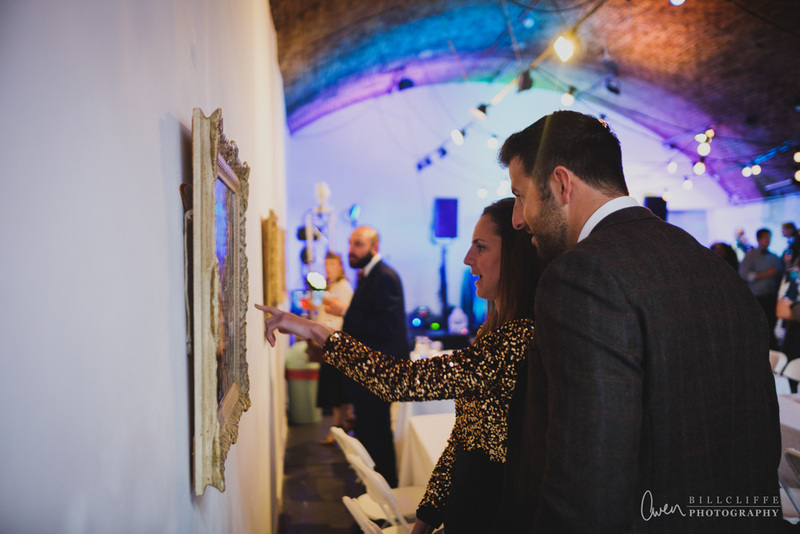 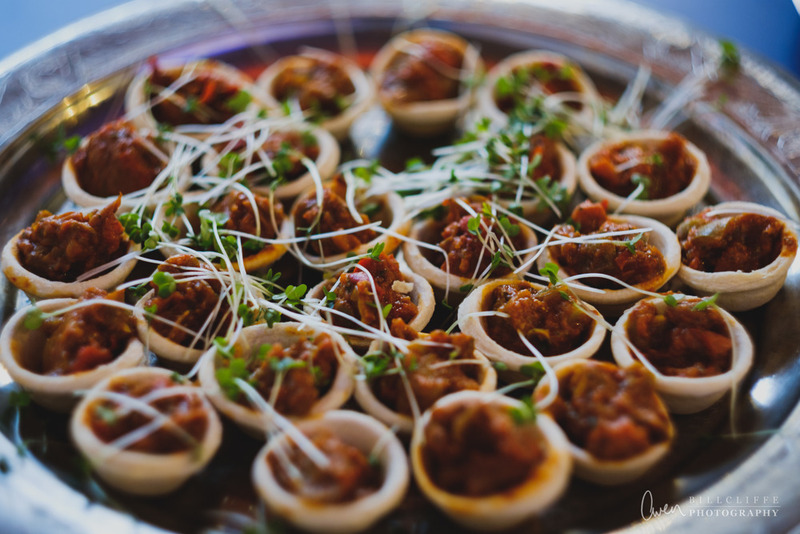 Hoxton Arches is completely dry hire, so much so, the venue are happy to pass on the keys and let you have full access, and full hire, for the whole day! 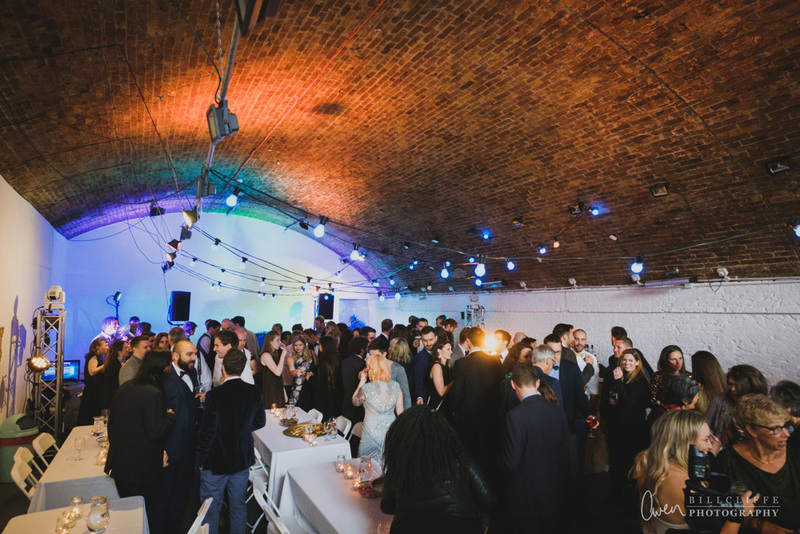 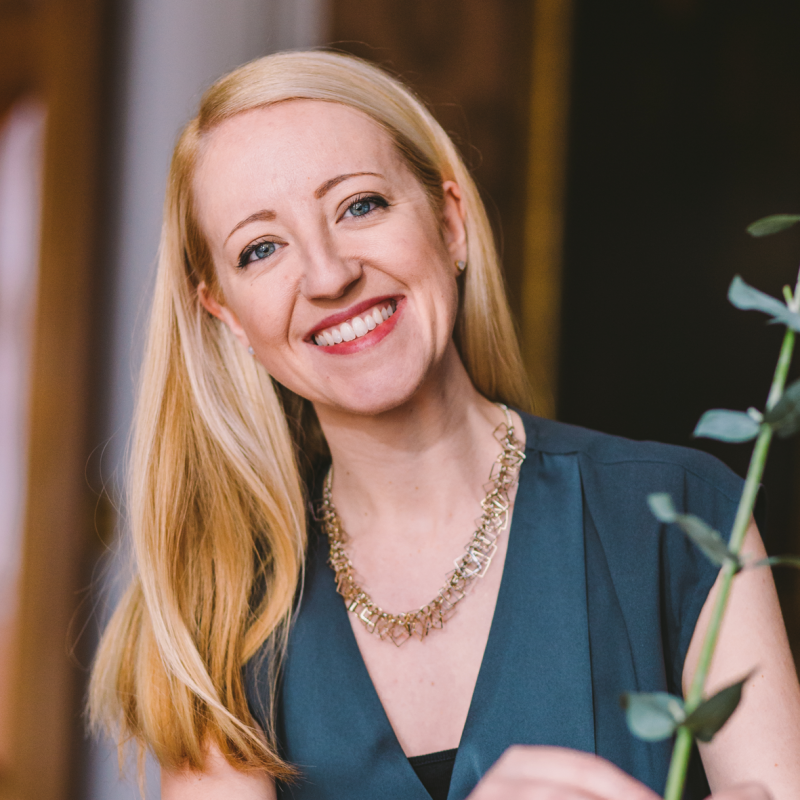 As with all dry hire weddings, there were lots of elements and suppliers to pull together, and limitations at the venue – like a tiny kitchen area, zero furniture, and an empty space to plan. 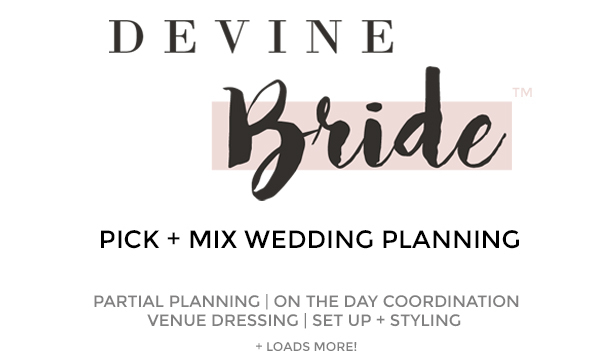 Devine Bride assisted in the final planning process, on the day for set up and decor, on the night for hosting and coordination, and came back the next day for take down and clear out. 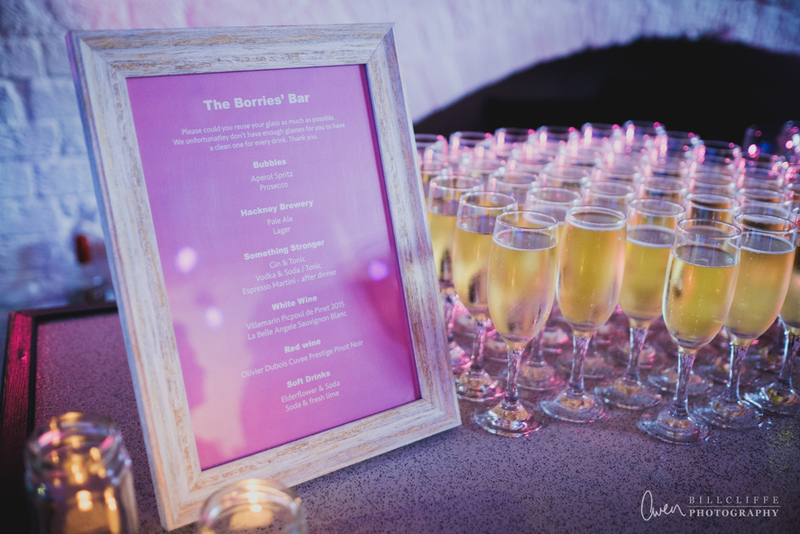 Help in the final planning stages, set up, styling, hosting and on the day coordination by Devine Bride. 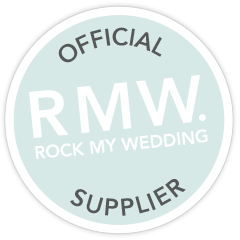 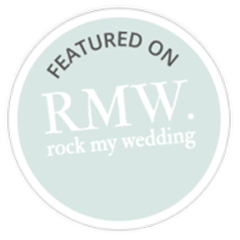 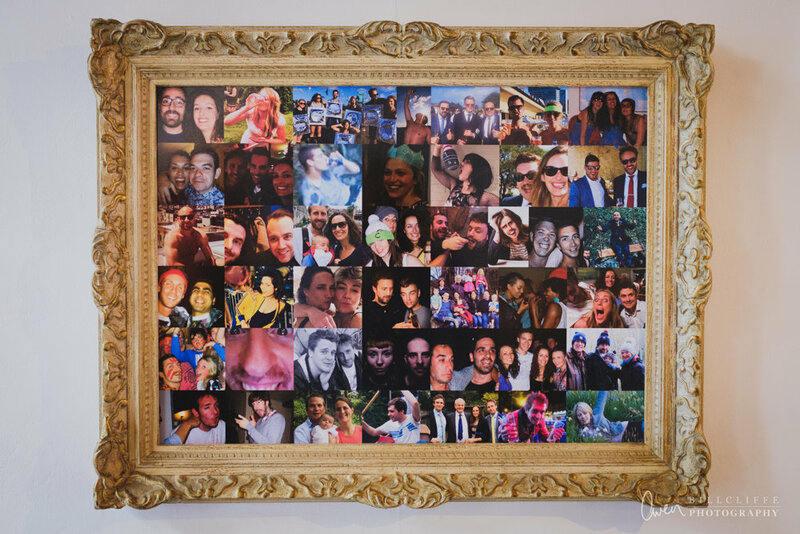 Photos kindly from Owen Billcliffe Weddings.